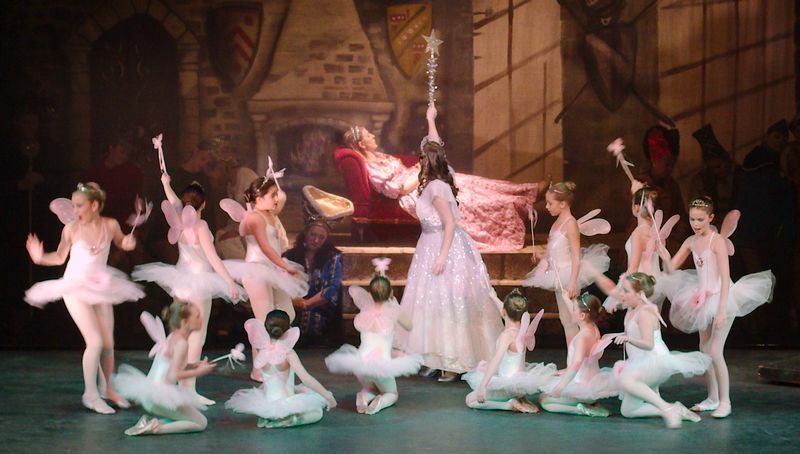 In the Secret Palace hidden deep in the land of Ambrosia, the Princess lies sleeping. 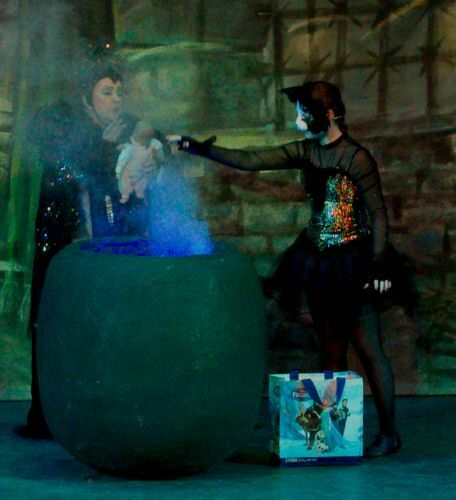 Under the 100 year spell of the wicked Charcoal Fairy and the poisoned spinning wheel, she awaits the handsome prince who alone can revive her. 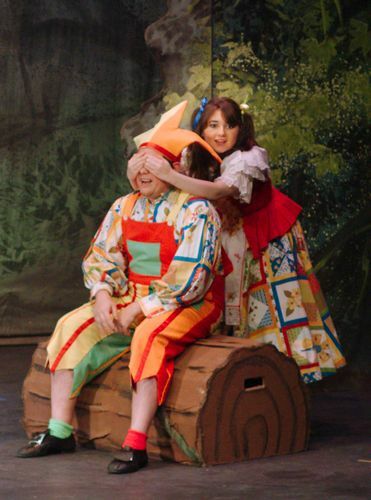 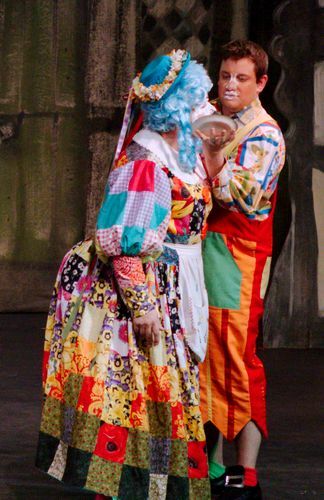 There is plenty of comedy with dame Lucy Lastic and Jack the court jester, always hotly pursued by his friend Nausea. 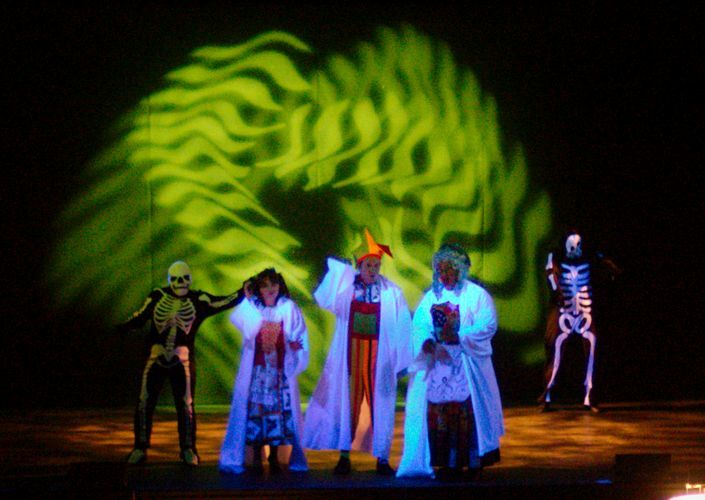 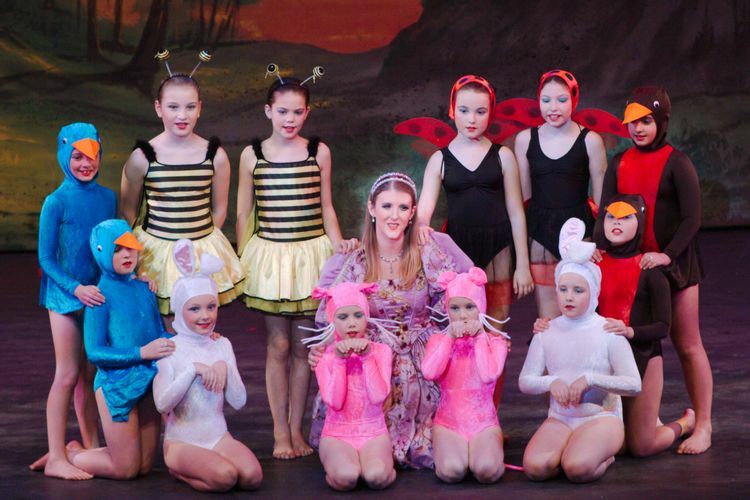 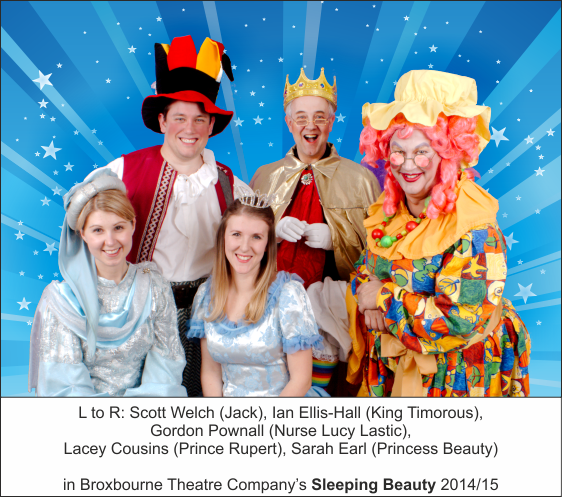 Meet also King Timorous, Queen Bossanova, Edward Bear and a large supporting cast of fairies, ghosts and villagers. 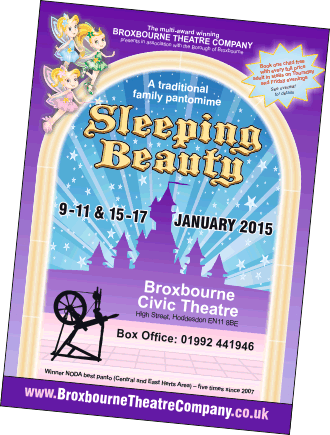 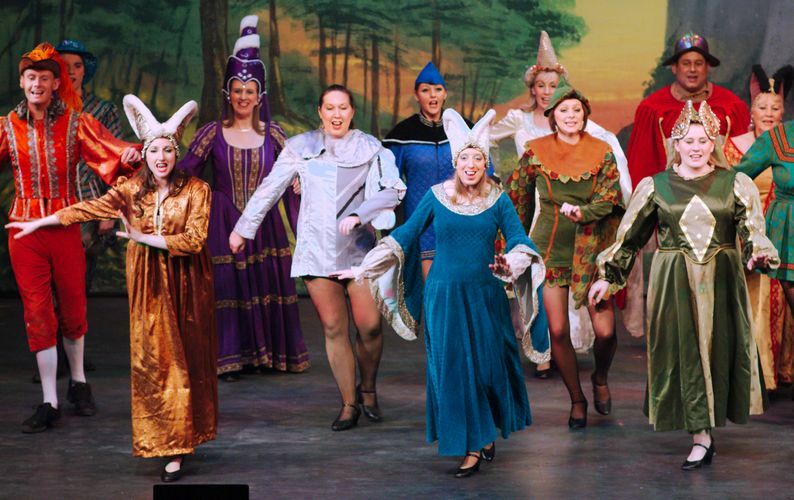 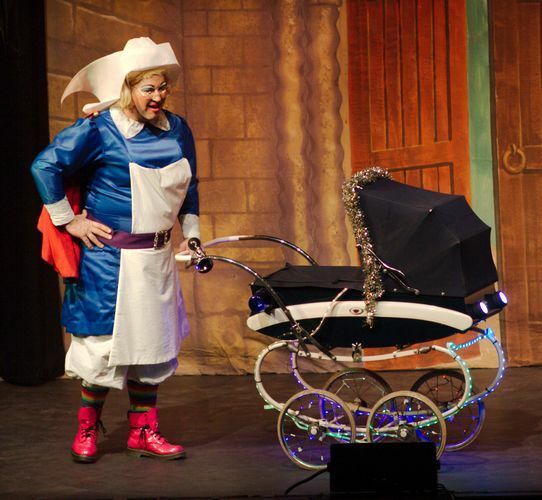 Broxbourne Theatre Company has won the National Operatic and Dramatic Association’s local Best Pantomime award five times since the award began in 2007. 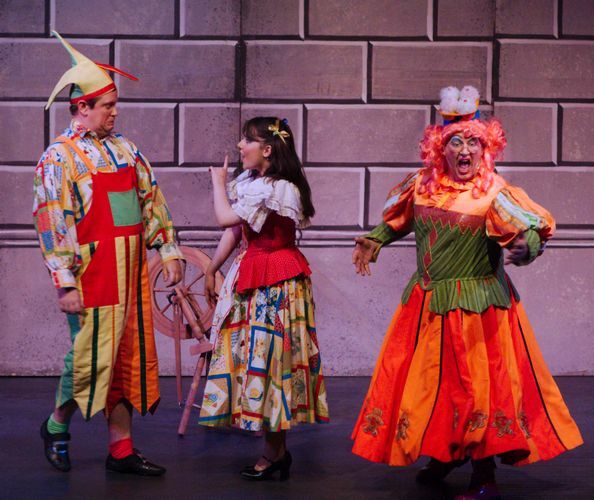 So whether you’re 3 or 133, it is time to book for another colourful and spectacular show that’s ideal for all the family. 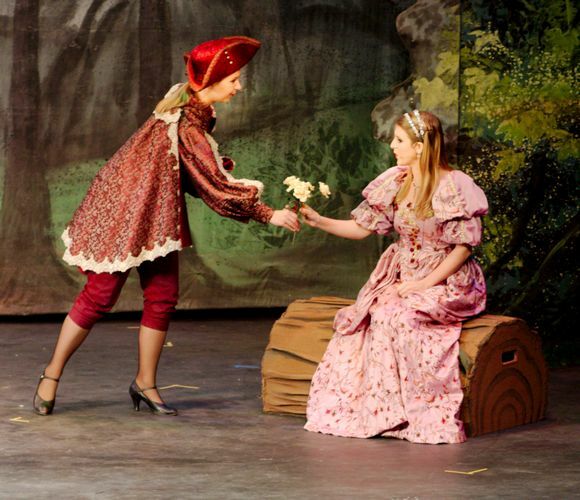 Sleeping Beauty has now closed.